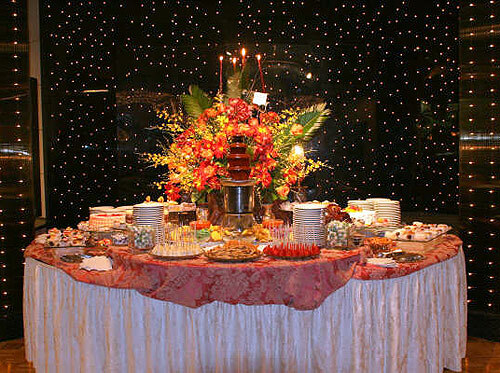 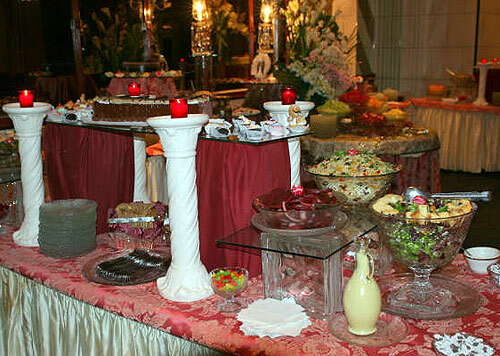 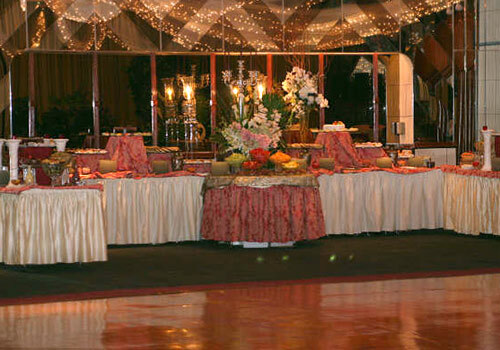 At Crown Royale Caterers memories are worth everything, because they are dealing with your memories and creating truly special ones for you, your family and your friends. 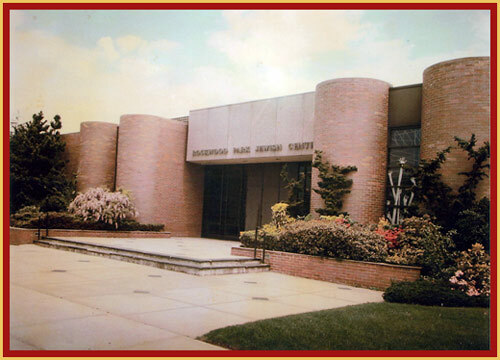 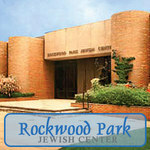 Their newly renovated location - the Rockwood Park Jewish Center - has established itself as the premiere catering hall in the area and a shining star in full service catering. 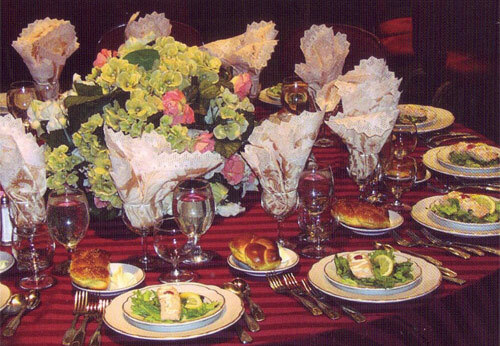 Hard work, meticulous devotion to detail, unique style and a flair for decorating are the elements that make each and every simcha here a truly lovely memory for all who attend. 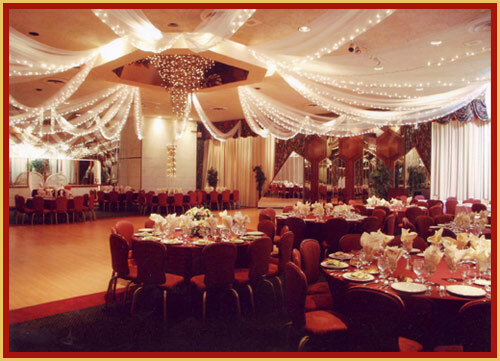 The two stunning ballrooms in the Rockwood Park Jewish Center make it a perfect venue for a large wedding or an intimate Sheva Brochos. 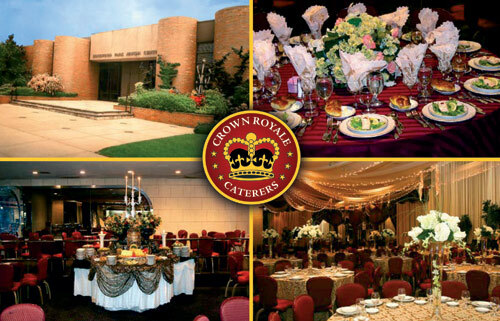 With 25 years of experience, Crown Royale offers a truly worldwide range of cuisine choices and menus customized to your individual desires and culinary appetite. 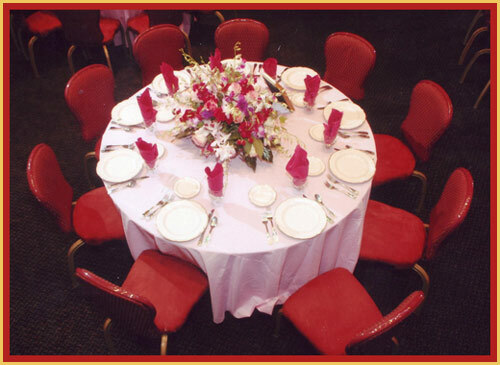 Remember, the memories from your simcha will happen only once, so make them the best!